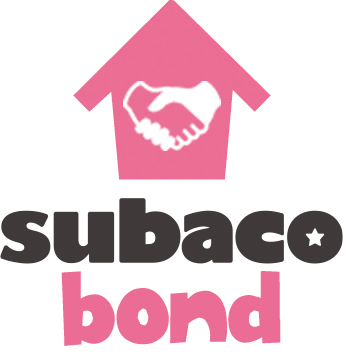 Subaco is child development and daily life care facility located in Tennouji-Ku & Nishi-Ku, Osaka-Shi, Osaka, Japan. Based on scientific evaluation, we provide environmental and functional approaches and lead to achievement of goals for each individuals. These children’s involvement will change the society towards positive direction. 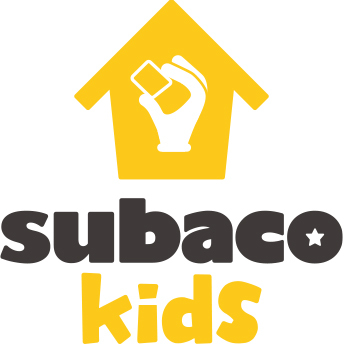 At subaco, we cherish the concept of “Play with Therapy” and we hope that each child will gain confidence and take off to the next stage in their life. Please take a look at our daily activities, workshops, and information regarding developmental disabilities. This information is open to public. 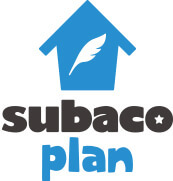 At subaco, we provide services for children and adults with developmental disabilities. Our approach is based on scientific evidence such as sensory integration therapy, cognitive psychology, and neurophysiology. 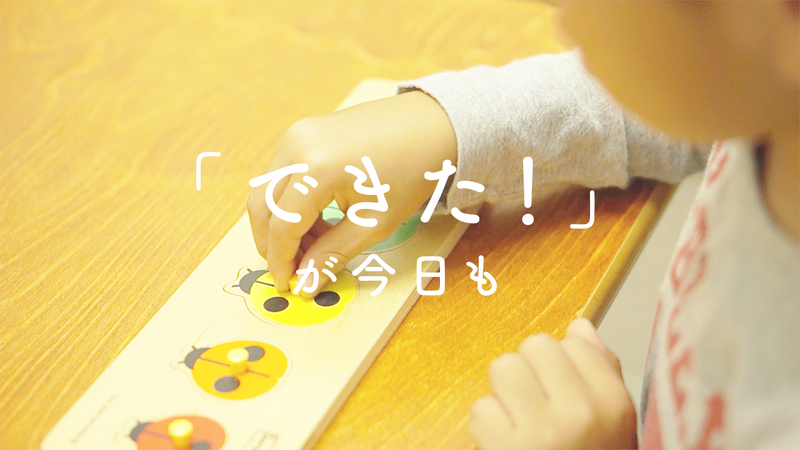 We think that it is important for us to gain scientific knowledge and skills to help individuals with disabilities. 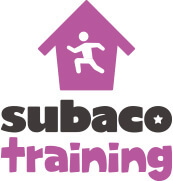 We release information regarding world’s recognition of developmental disability, subaco’s understanding of therapy, and helpful information for the parents. Because we provide service directly to our clients, we believe that there are many things that we can do. 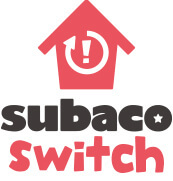 ※Due to our service providing circumstance, telephone can be answered only during the time below. 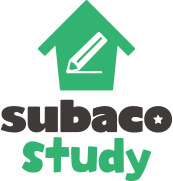 10:00 a.m. 〜 1:30 p.m.,6:00 p.m. 〜 7:00 p.m.
© subaco All Right Reserved.